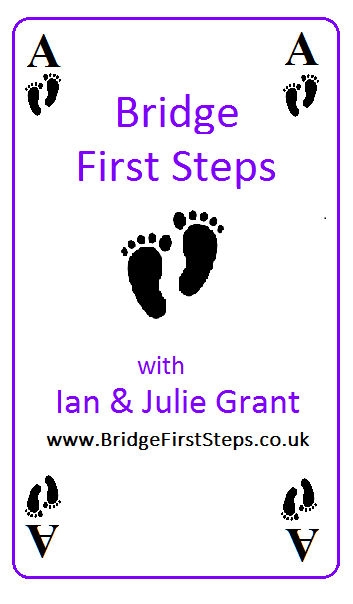 Bridge First Steps is a new approach to teaching Bridge which has been developed by Ian & Julie Grant. We teach at Sheffield Bridge Club which is one of the longest established Bridge clubs in the country. Ian has been playing Bridge for over 40 years. Julie has been playing Bridge for over 20 years.